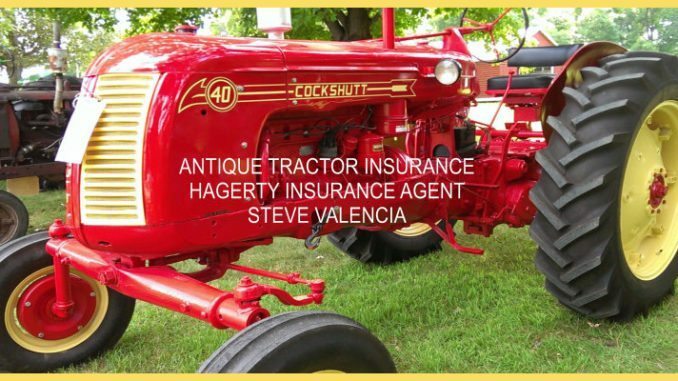 Antique Tractor Insurance is presented to you with Hagerty Insurance. 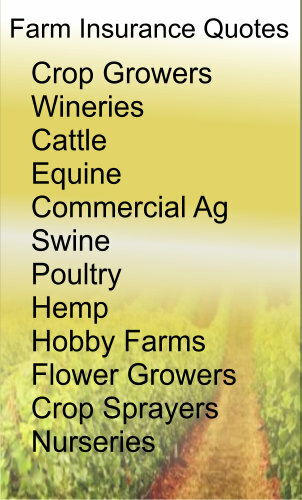 Get your free quote today. Quote now.